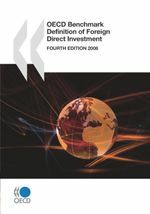 Outward Foreign Direct Investment (FDI) flows by partner country record the value of cross-border direct investment transactions from the reporting economy during a year, by destination country or region. 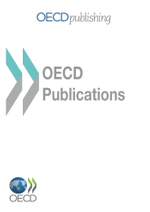 Outward flows by partner country represent transactions that increase the investment that investors in the reporting economy have in enterprises in the destination country less any transactions that decrease the investment that investors in the reporting economy have in enterprises in the destination country. 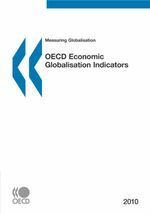 This indicator is shown for a restricted list of 7 destination countries while the source database includes outward FDI flows for worldwide destination countries or regions, enabling, for example, the identification of the major destinations of FDI for a specific OECD economy in that year. 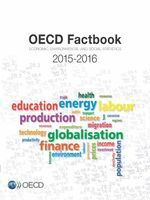 Outward FDI flows are allocated to the immediate counterpart country for all OECD countries. Resident Special Purpose Entities (SPEs) are excluded for Austria, Belgium, Denmark, Hungary, Iceland, Mexico, the Netherlands, Norway, Poland and Portugal. SPEs do not exist or are not significant in Australia, the Czech Republic, Finland, France, Germany, Greece, Israel, Italy, Japan, Latvia, Lithuania, New Zealand, the Slovak Republic, Slovenia, Turkey and the United States. This indicator is measured in USD millions.